2210 A Branson Landing Boulevard Branson, MO. | MLS# 60132127 | Branson Missouri Residential and Commercial Real Estate For Sale – HCW Realty Properties For Sale in Branson MO. Search All MLS Listings. 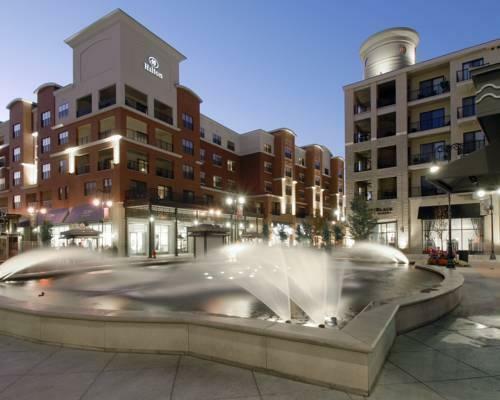 One Bedroom promenade unit at the Branson Landing. Priced as one of the lowest 1brs ever to be offered.